Update of the Global Events scripts to the new 2.0 CFPython. 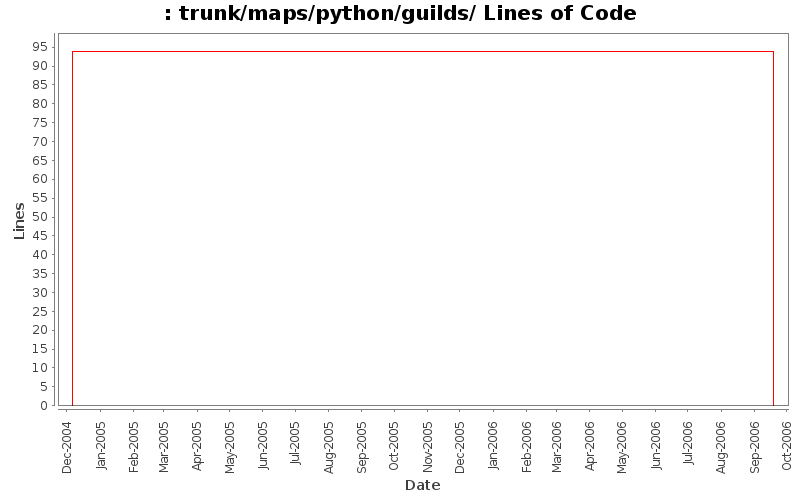 Update of the Guild-related scripts to the new 2.0 CFPython. Update of the remaining scripts to the new 2.0 CFPython. - add (brief) readme for python guilds. TODO - guild maps need finishing, lots more work and much debuging. Guild points system needs some work (a good formula).